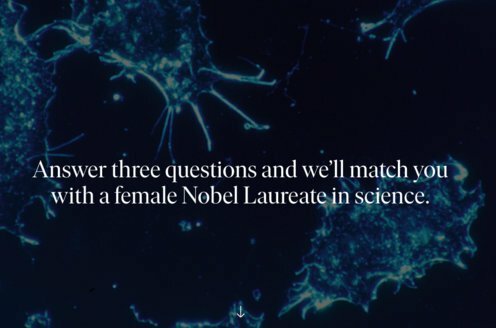 Prize motivation: "for their discoveries relating to chemical transmission of nerve impulses." At the beginning of the 20th century, it was known that the nervous system's signals are conveyed with the help of electrical impulses. However, it was unclear whether the signals were also conveyed by chemical substances. 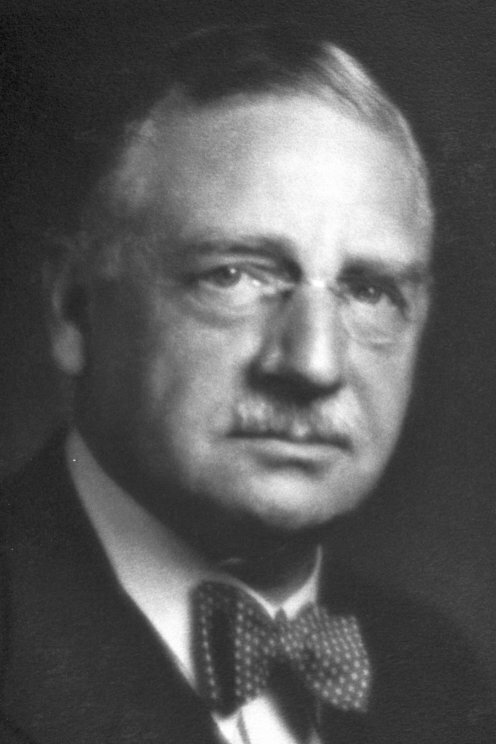 In 1921 Otto Loewi stimulated the heart of a frog with electrical impulses and had it pump a small amount of nutrient solution. When the fluid was transferred to another heart, it operated in a similar way. This provided proof that chemical substances convey nerve signals to organs. Otto Loewi verified the role of other substances, including acetylcholine, in this context.